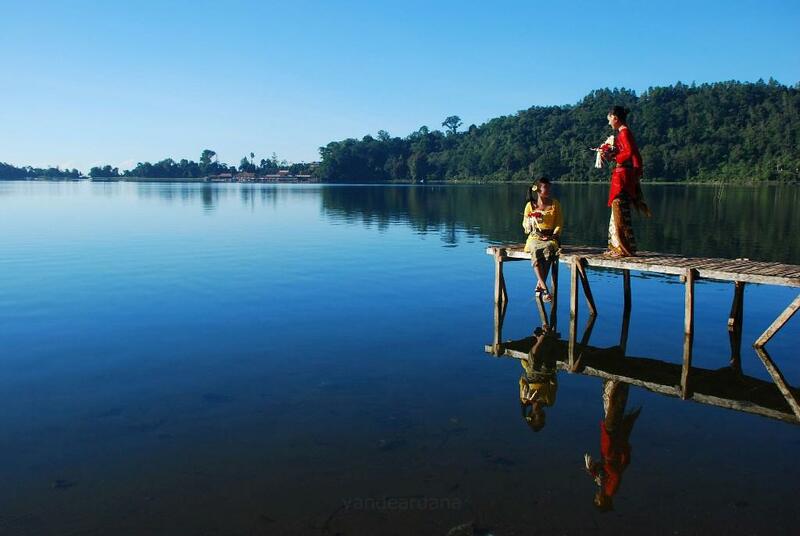 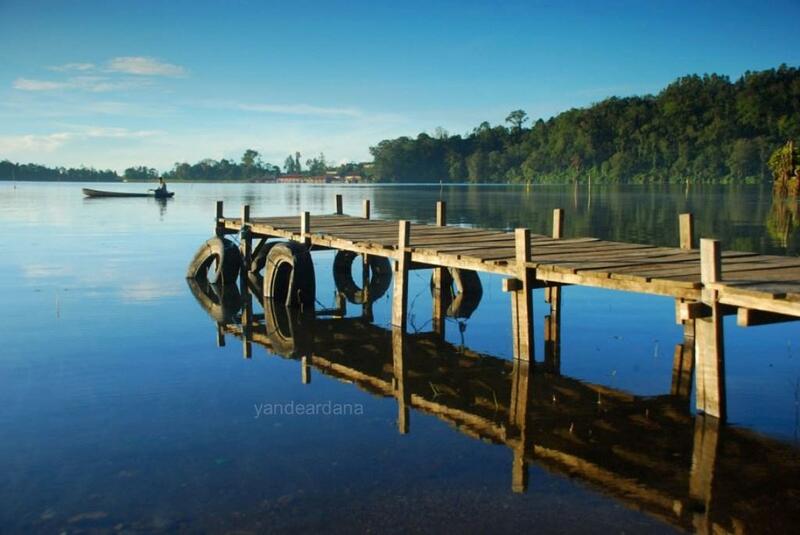 Beratan is the name of the second largest lake in Bali, situated in Bedugul village. 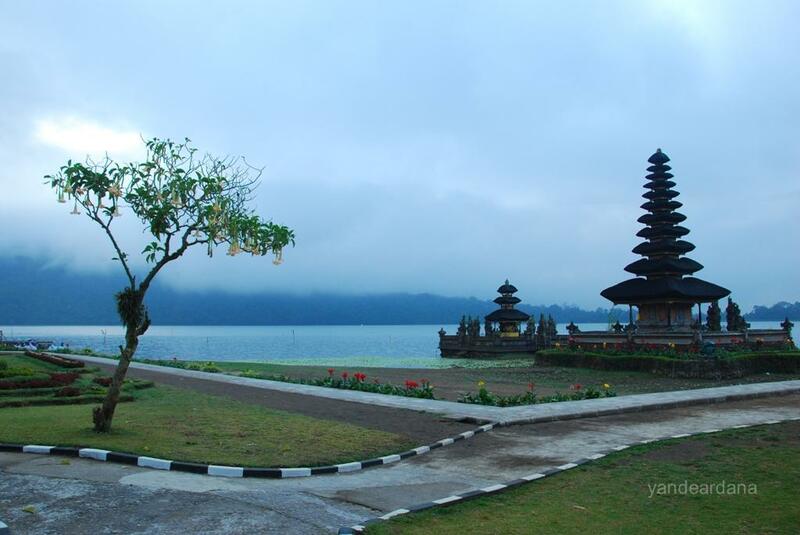 The lake is famous because also of the existence of Ulundanu temple which built on the bank of the lake. 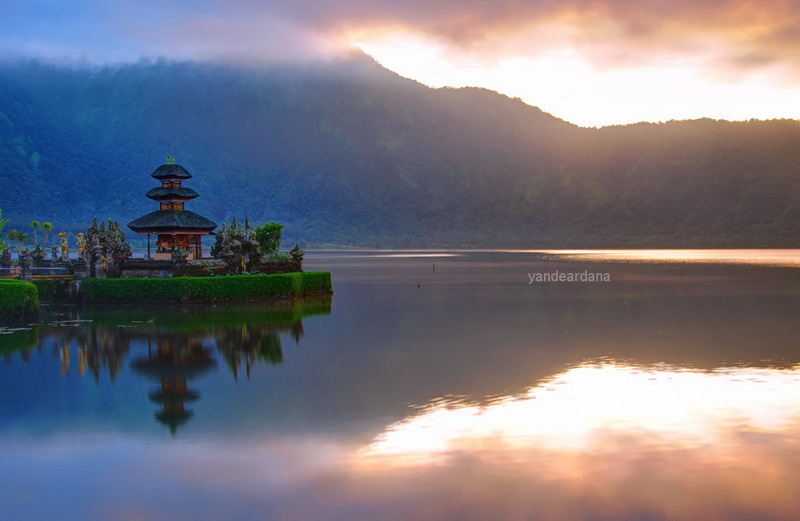 So names of Beratan, Bedugul and Ulundanu refers to the same place. 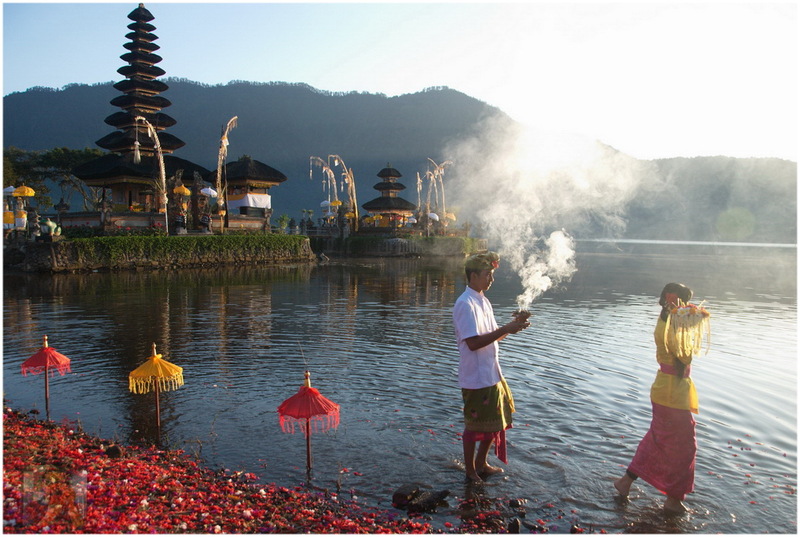 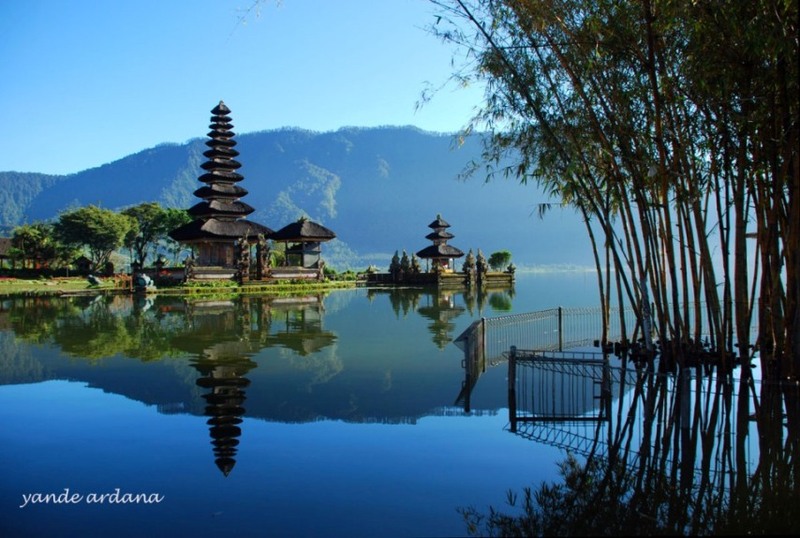 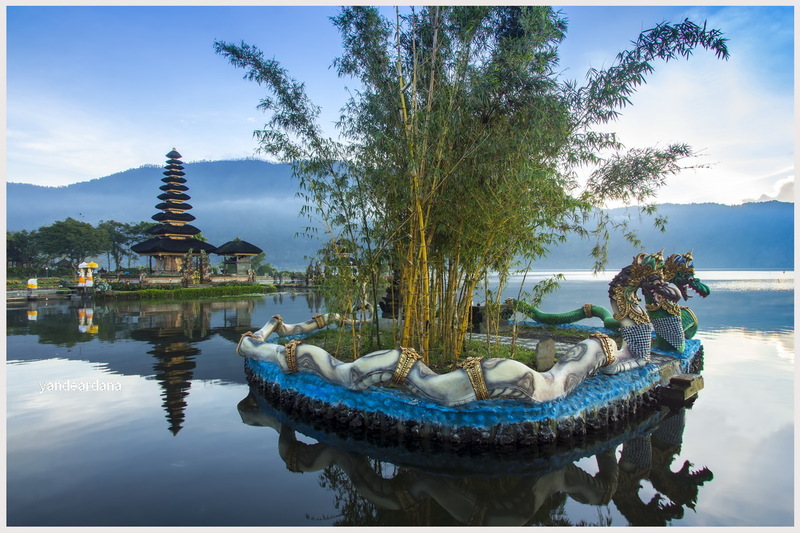 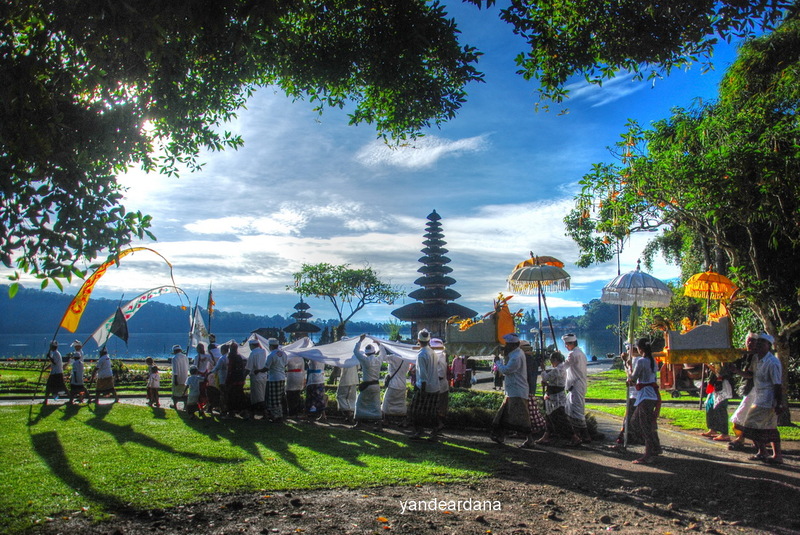 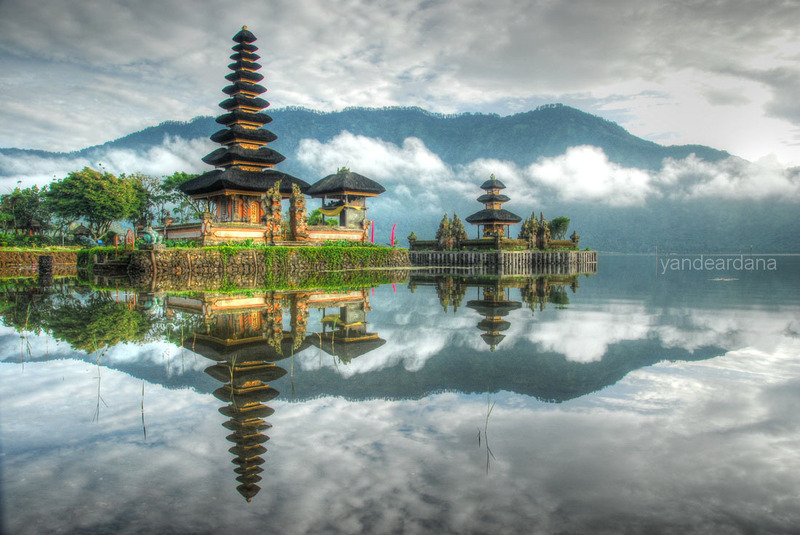 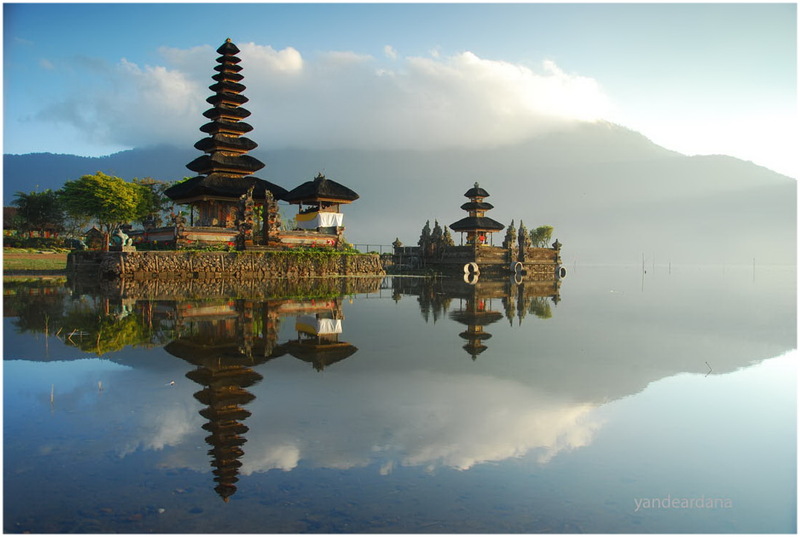 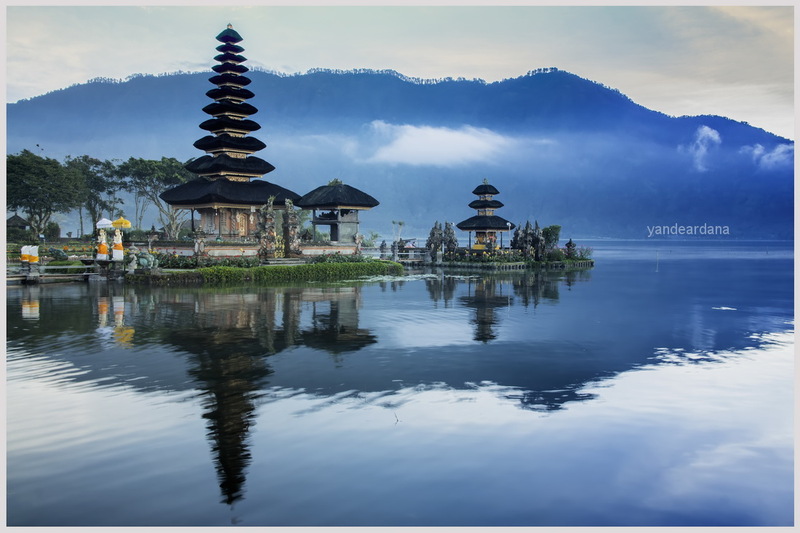 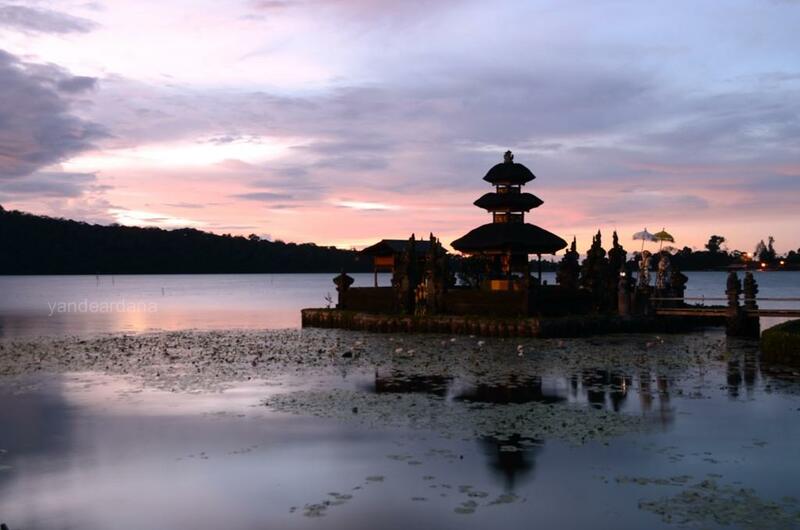 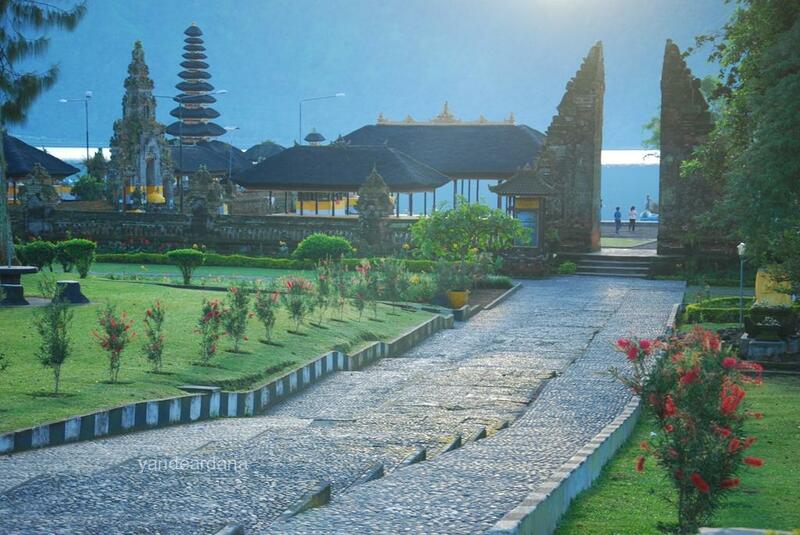 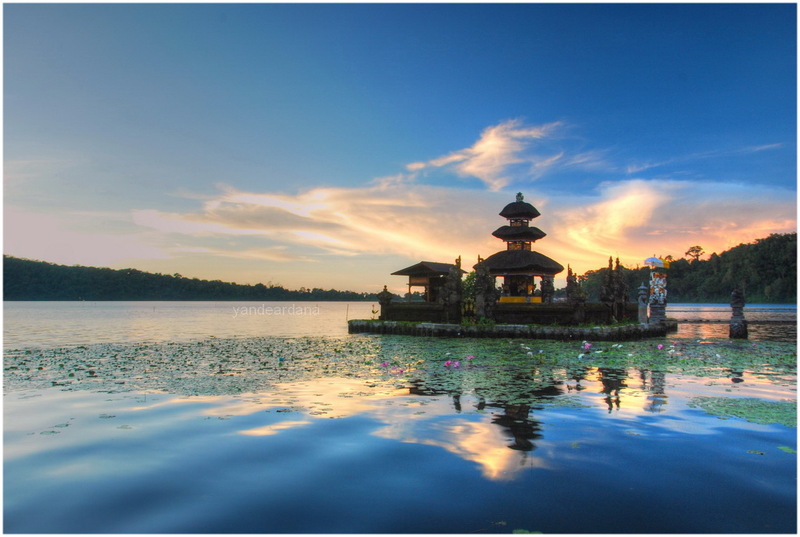 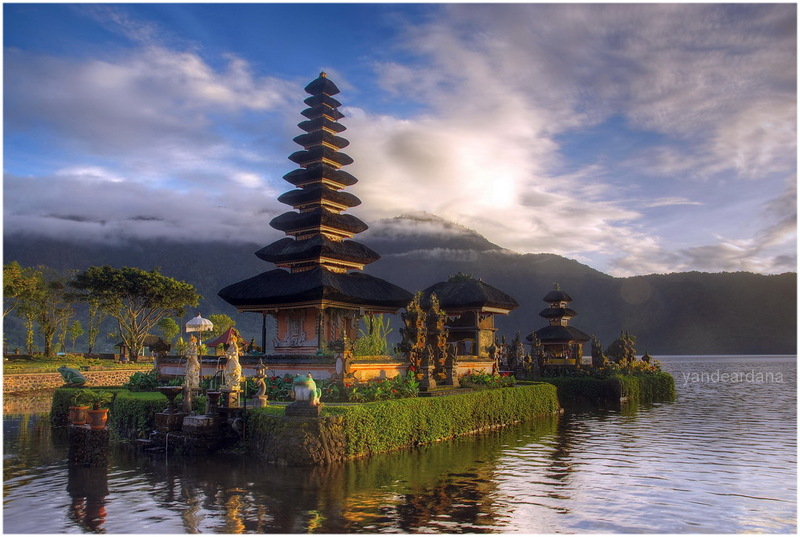 A beautiful temple locates at the bank of lake Beratan Bedugul, the temple name is Ulun Danu, all temples at the lake named Ulun Danu, for this temple you must mention Ulun Danu Bedugul, Bedugul is the name of the village where the temple located and name of the lake is lake Beratan. 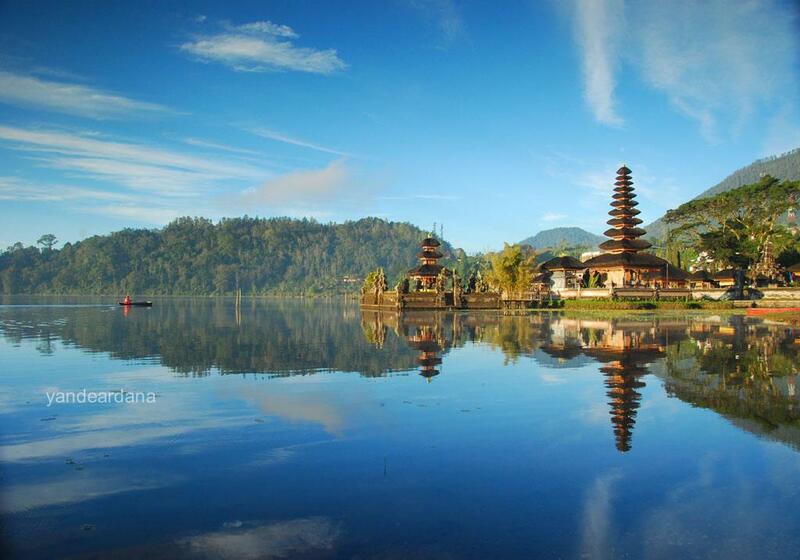 The temple built by the king of Mengwi kingdom and many farmers come to this temple for thanksgiving ritual cause farmers use the water of the lake for ricefield irrigation. 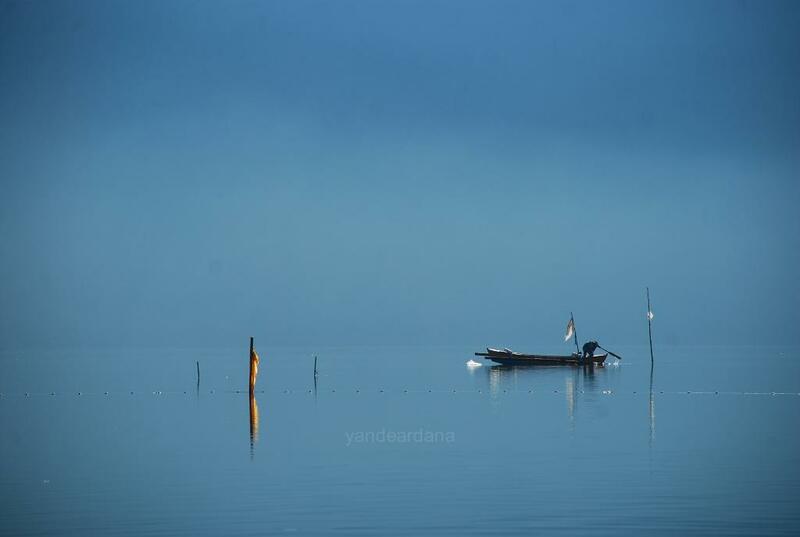 Best shoot in this place is during the morning after the sunrise but due to high elevation place the mist will usually block the view especially on the rainy season mostly from december till march.